We talked about Panama with Montsi who is from this country and she told me about the top tourist attractions of this place. Panama is a very modern city with a lot of skyscrapers. One of the tourist attractions is the old town, Casco Vieja. 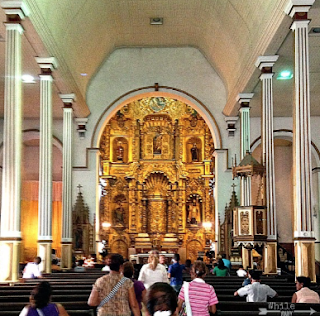 Casco Viejo (Spanish for Old Quarter) is the historic district of Panama City. It was built following the near-total destruction of the original Panamá city when the city was attacked by pirates and it was burned afterwards. It was designated as a World Heritage Site. A particular think of this area that is has many churches. One of them is the most prominent points of interest in the old city. It is the Church of San Jose which is home to the famous Golden Altar. Golden Altar, Iglesia San Jose. About economics. 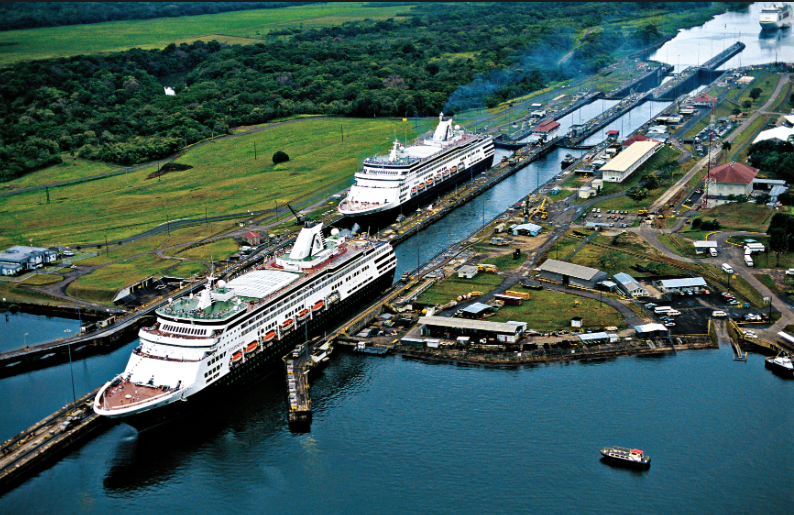 Panama canal brings most of the financial resources for the budget. It is owned by the US. The free trade agreement with the United States is expected to boost economic expansion. Nevertheless, Panama remains a country of stark contrasts. According to the report of the World Bank about a quarter of the population lives in poverty. Panama canal is one of the wonders of the world. The most interesting things is to get a boat and travel around the canal. At weekend locals of upper-class also like a lot to go to the different islands around the city by yachts. San Blas Islands include 400 islands. They are one hundred percent virgin islands. It means there are no any types of modern conveniences such as electricity. They are populated by indigenous native group Guna. There are no luxurious hotels. It could seem that staying it this place is not an expensive type of beach holiday but it is not true. The taxes which were exposed by Panama's government made this tour quite expensive. And what we have instead? Because there are no showers and bathrooms, tourists need to pour water from water tanks. If we are ready for that kind of holiday, let's try.